The opportunities available to Pinehouse Business North are at an all time high, and the next few years will be filled with potential and promise. 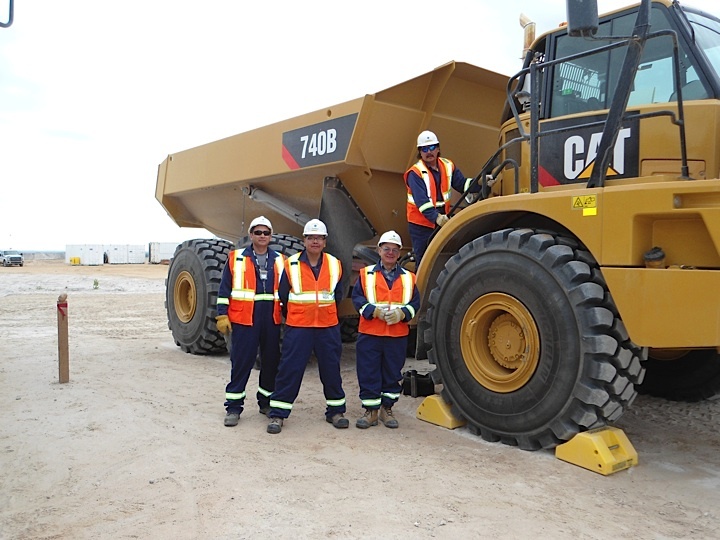 The corporation enjoys preferred supplier status and has the advantage of long standing relationships with the mining industry in Northern Saskatchewan. Building sustainable wealth will have a positive impact in the community of Pinehouse. Since its inception, PBN has grossed revenues in excess of $12 million and currently employs over 80 local people. Our goal is to raise the service standard as a Northern Preferred Supplier, diversify our business portfolio, develop strategic long-term partnerships, and lead the way in community owned wealth creation. August 21, 2012 by PBN. Pinehouse Business North (PBN) is a northern Saskatchewan Aboriginal owned and operated company specializing in construction and labour services for the mining industry. 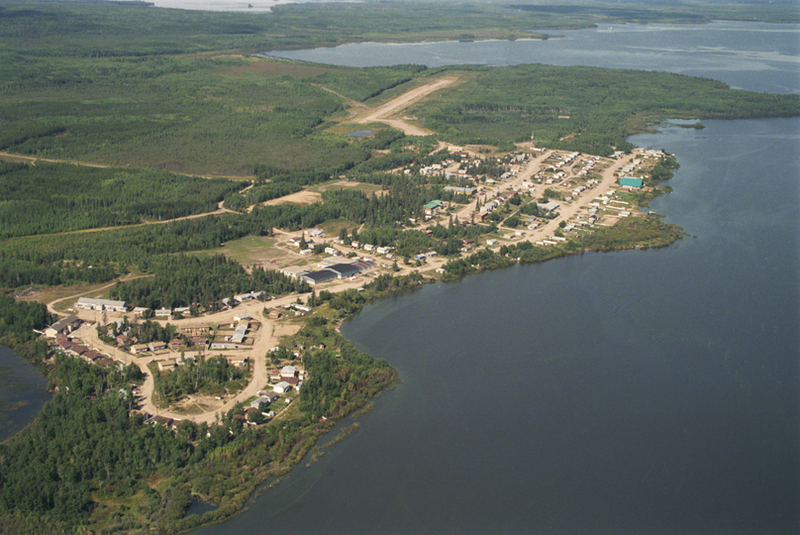 PBN was started in 2007 by the people of Pinehouse Lake to create wealth, employment & infrastructure for their community. Copyright © 2012, Pinehouse Business North. All rights reserved.